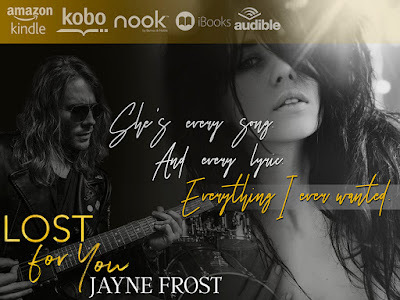 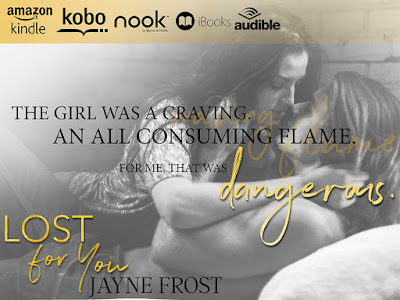 LOST FOR YOU BY JAYNE FROST RELEASE BLITZ! Looking for a story about two damaged people who've found a way to make a living despite hitting rock bottom? 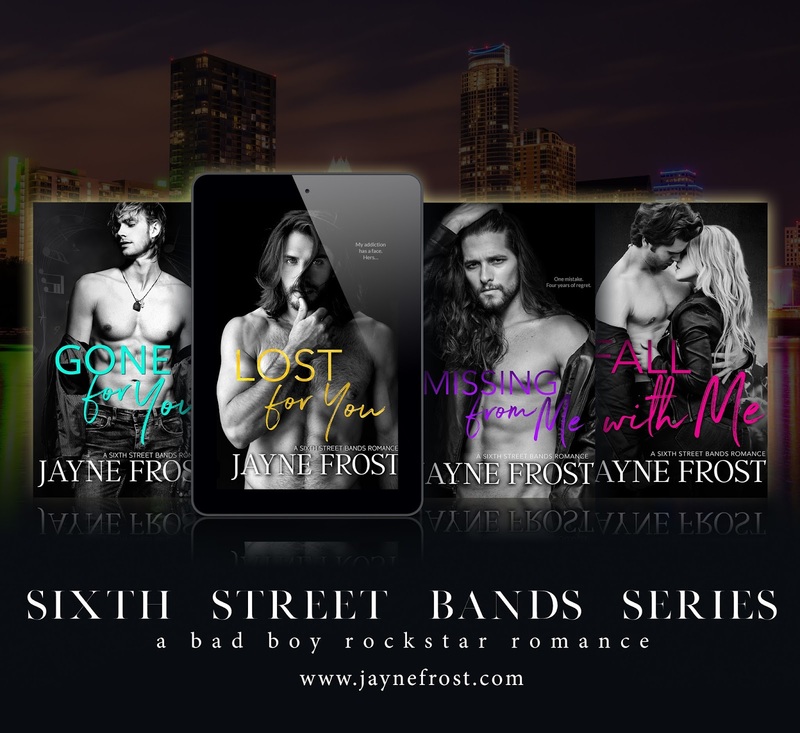 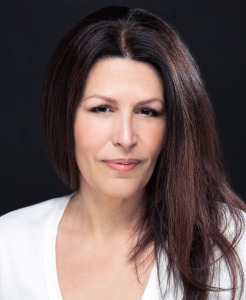 Lost in You by Jayne Frost was my first read in her Sixth Street Bands Series, but I quickly found myself looking up the other books to learn more about their lives. 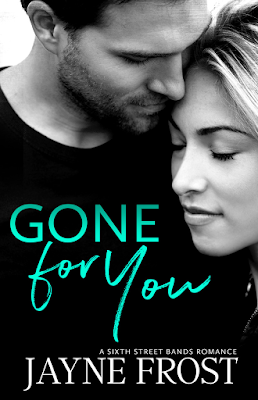 Taryn Ayers is one of the best, but her past is full of tragedy that she is trying hard to overcome. Chase has a past he also has issues dealing with, and he has to figure out if the budding feelings he has for Taryn are worth the risk. 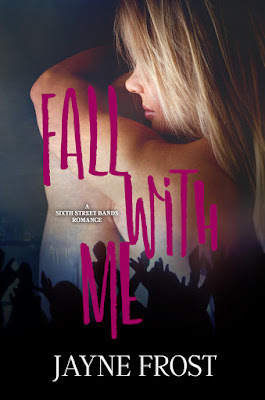 This book dealt with issues of lose and healing, and what happens when you believe you've hit rock bottom. Both of them have been at the bottom, Chase with his addiction and Taryn with her friend's death, and Jayne Frost did a good job of portraying what happens when we let our personal issues overtake everything. 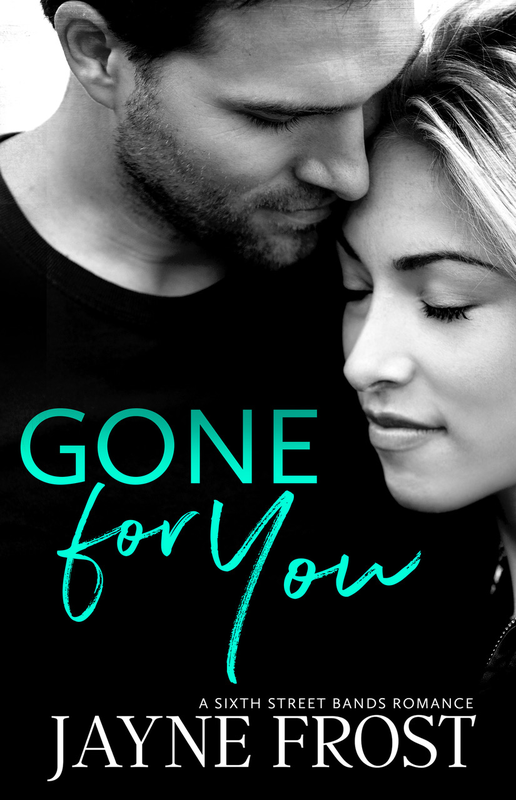 There was a great connection between the two, and it demonstrates how things need to fall apart before they can come together.